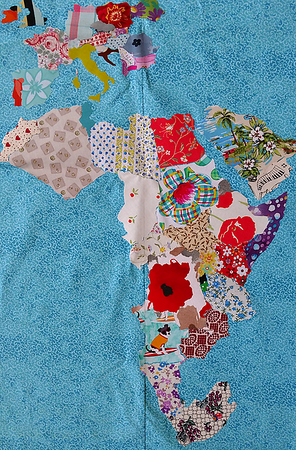 Thanks to yesterday's fabrics, I have reached South Africa. Next up is finishing that area and moving back up to West Africa. This entry was originally posted at https://laridian.dreamwidth.org/2936566.html. Please comment there using OpenID.